Oh, Boy! 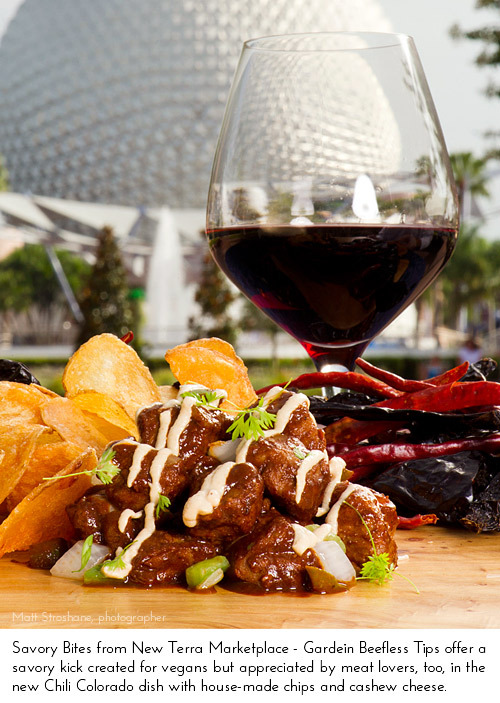 It’s almost time for the 17th Annual Epcot International Food & Wine Festival. This year the festival runs from September 28 through November 12, 2012. The 46-day festival serves up authentic cuisine from six continents as well as wine, beer and inventive new cocktails. 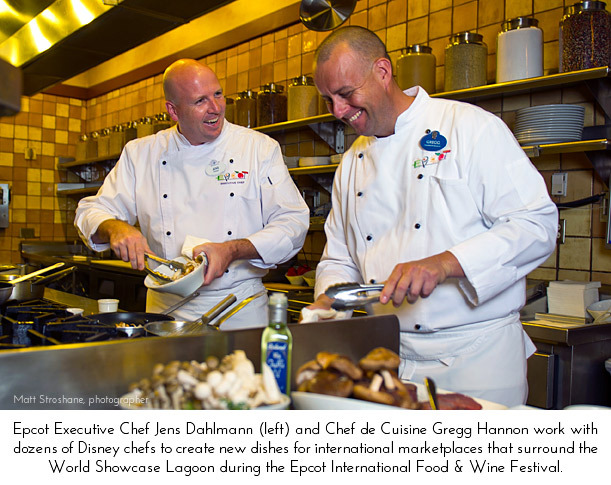 Believed to be the largest food and wine event of its kind in the world, the event begins at the Festival Welcome Center in Future World and continues around the promenade encircling World Showcase Lagoon. 100,000 desserts including Yogurt Panna Cotta with Orange Cake, Raspberries and Pomegranate; Lemon Custard Verrine with Blueberry Compote; and Dark Chocolate Mousse with Chili and Salted Caramel (Desserts & Champagne marketplace). More than 500 pounds of watermelon to be tasted at the 3D Disney’s Dessert Discovery parties. More than 5,000 pounds of lobster for Linda Bean’s Perfect Maine Lobster Rolls and Linda Bean’s Lobster Claw Cuddlers at the Hops & Barley marketplace plus Lobster and Scallop Fisherman’s Pie at the Ireland marketplace. If you haven’t been to this festival before, you’re in for a real treat. The main attractions, of course, are the food and wine. This is the ultimate eat and drink around the world event! It’s more than just the 11 countries represented in World Showcase – way more. Imagine sampling tapas from a new and different country every ten feet or so! There are nearly 30 Marketplaces (food booths) all with refreshing adult beverage pairings to go with their culinary options. My mouth is watering just thinking about it all. A couple new kiosks to note this year are the Florida Local Marketplace with fresh, local cuisine and the New Terra Marketplace offering vegan selections. In addition to the food and drink, Disney has pumped up the entertainment quotient. There are nightly Eat to the Beat! concerts with entertainment ranging from rock and soul to funk and blues; cultural exhibits of more than 25 international regions; and regularly scheduled performances by acrobats, musicians, dancers and comedy troupes. There are also book and bottle signings, home entertainment and tasting seminars, and even a cranberry bog display. And all this is included in your park admission. For those with some extra cash to burn, there’s plenty of festival shopping and specialty demonstrations and seminars. In fact, there’s just way too much going on to list it all here. 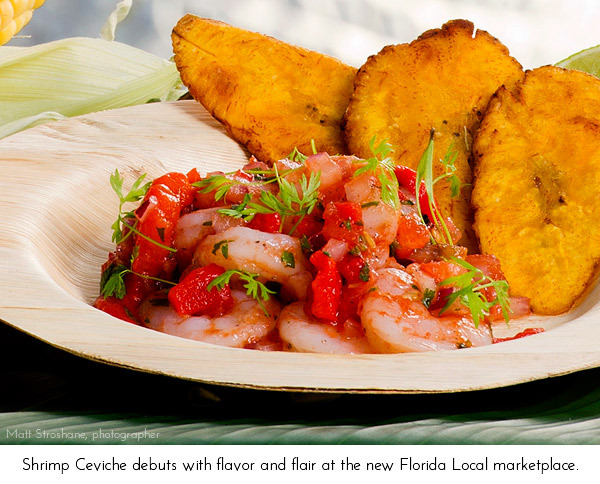 Disney’s site has a great Food & Wine Festival page with all the information and it’s very well organized. Be sure to click through the buttons on the left side of the page. I’m bound and determined to make it to the Epcot International Food & Wine Festival this year – will I see you there?